Love ignores death and conquers fear. Only love can overcome all problems and tragedies in life. The desire to sacrifice oneself for the sake of others is a natural tendency of lovers, it flows in their veins. Love is an experience felt by all, love is a language understood by all. Spread your love. Central Park Mela Ground, Saltlake, Kolkata. Dates : January 30th, 2019 – February 10th, 2019. 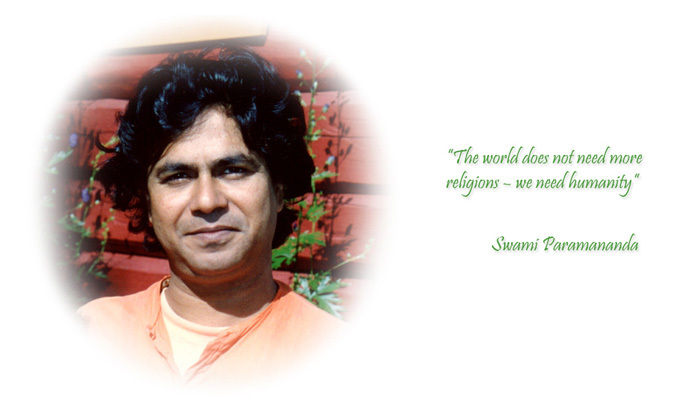 25 th December 'Gurujis Birth Day'! 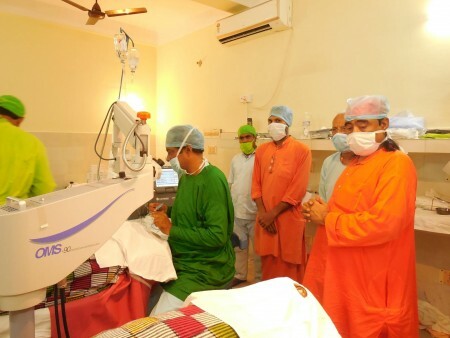 Paramananda Mission Health Center just purchased a Phaco machine for improved eye surgery. Such machine keeps track of microprocessor-controlled fluid dynamics, which is highly important for successful surgery and recovery. 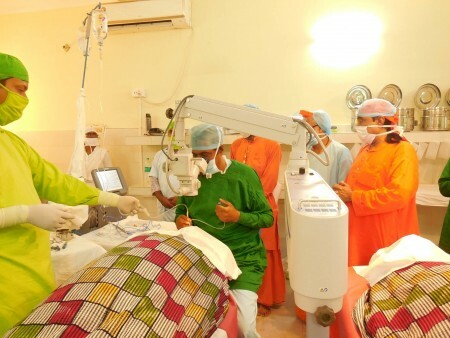 Pictures are from the opening session of this new improved eye surgery few weeks ago.Health Center also provides various specialized treatments such as Ophthalmology, E.N.T, Orthopedic, Gynecology, Dental, and Pathology services. We also have Naturopathy such as Ayurvedic, Homeopathic, Yoga therapy, Acupuncture, Acupressure etc. 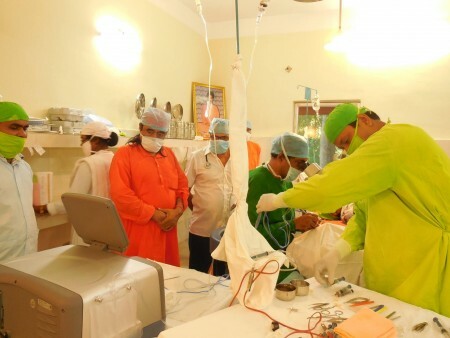 Most importantly, we provide a monthly eye operation camp with micro surgery to lots of people in our community. Our Health Center is the only facility in 50 miles surrounding area, which provides health care services mostly to the underprivileged section of our society. 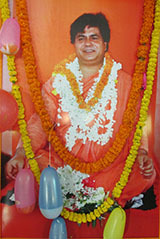 This Mission was established in 1978 on a Kojagori Lakshmi Puja day in autumn. From that time this day is being celebrated as Inauguration day. 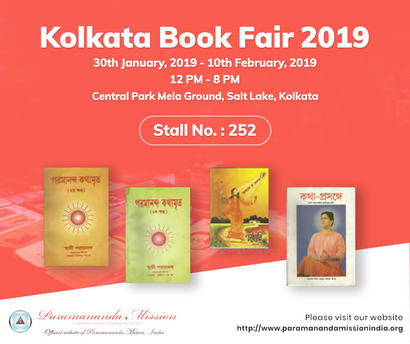 While the mission was established, Guruji with his Devine plan started an Utsab Day for the Mission on last day of Bengali Calendar month Phalgun and that had been celebrated until 12th years. There used to be thousands and thousands of people attended that day. There used to be Baul Mela and overnight devotional songs program. 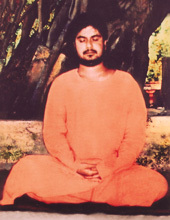 Eventually regular day to day's activities of the Mission has increased and Guruji felt that this big utsab needs to be stopped to give more attention to spiritual advice and discourses. 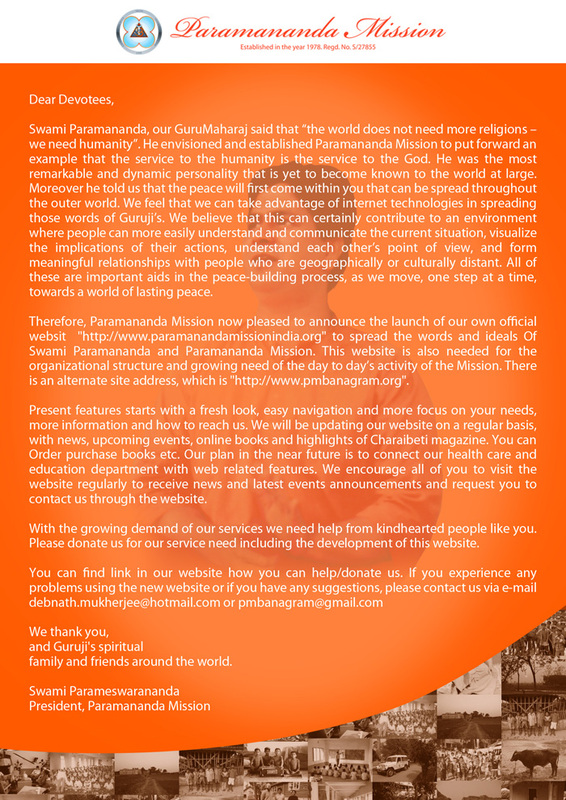 The network may be a 'portal' for people who knew Swami Paramananda Maharaj, or who are interested, or involved in the work of the Paramananda Mission.